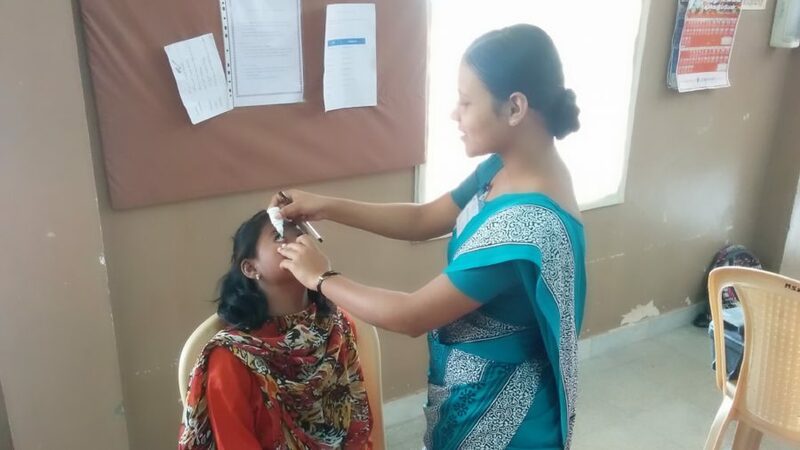 Over the last two years more than 20000 Indians have benefited from programs launched in the context of a collaboration between Essilor Vision Foundation and local Group partner ESCO. 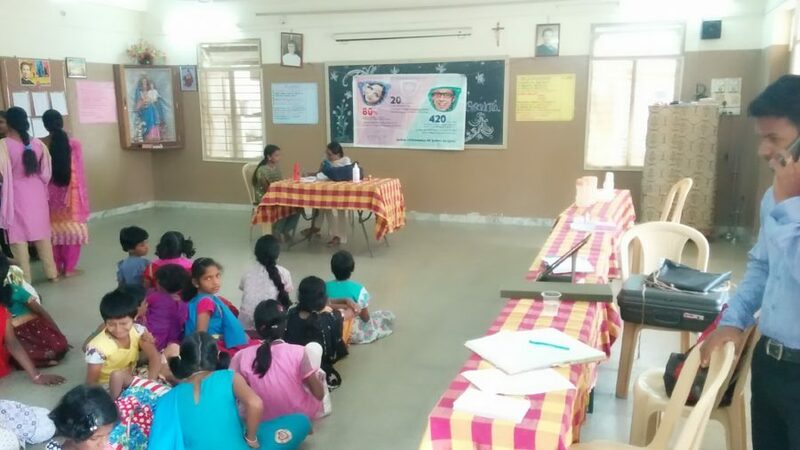 We visited their latest screening initiative in an orphanage earlier this month in order to speak to volunteers and beneficiaries and share their experiences. 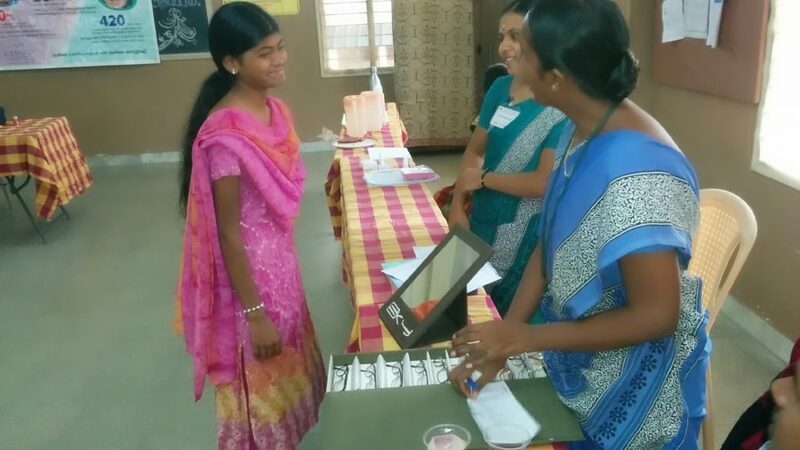 Essilor Vision Foundation and local Group partner Essilor Sankaran and Company (ESCO) first joined hands in November 2014 to launch screening projects in Tamil Nadu, a state in South East India. Over the past two years they have organized free screening events in many different institutions and equipped people with free spectacles if vision problems were detected. The majority of initiatives have focused on children from underpriviledged families. Healthy vision is fundamental for children in order to be able to achieve their full potential at school and support their social and professional development as adults. 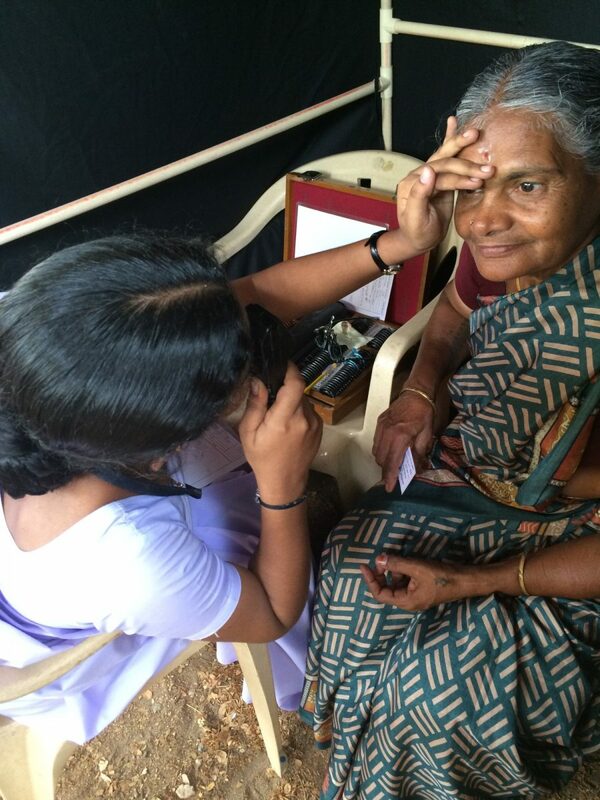 In total, almost 17000 children and more than 3000 adults have benefited from free vision tests. About 600 spectacles where given out to girls and boys and over 200 to adults enabling many of them to see clearly for the first time. 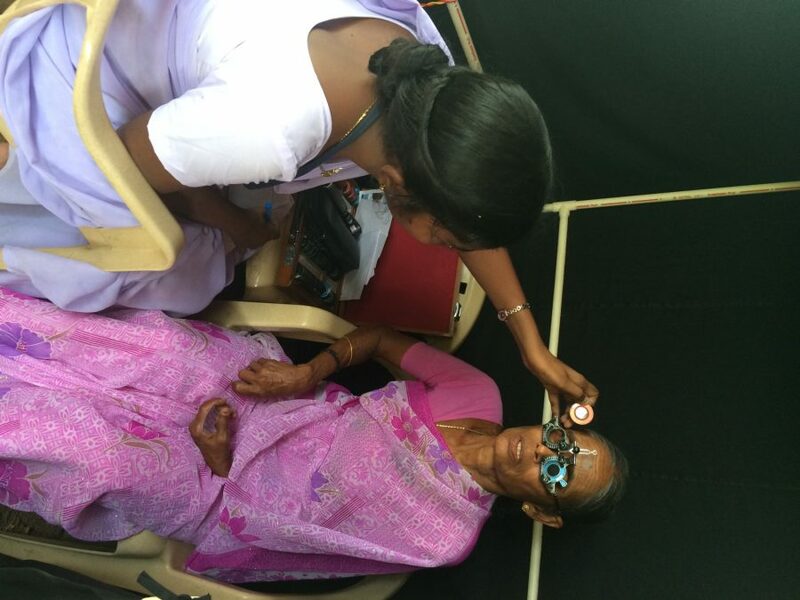 The screenings also helped to create awareness about the importance of healthy vision in these local communities. 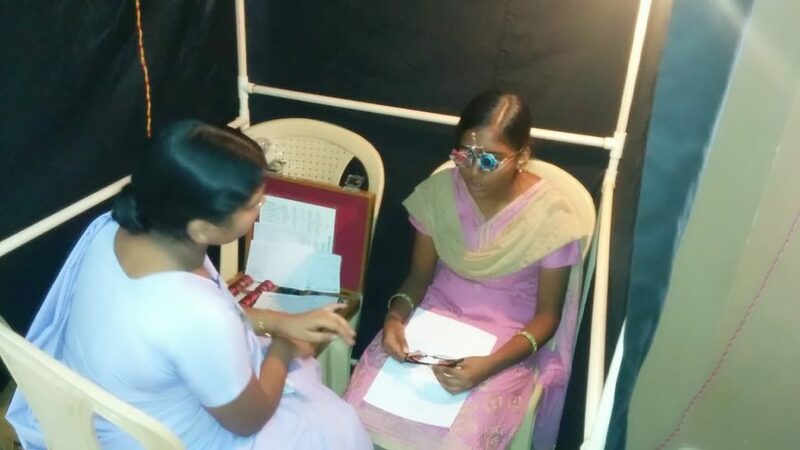 Providing better life through better vision at these eye camps is a priceless life-time experience. 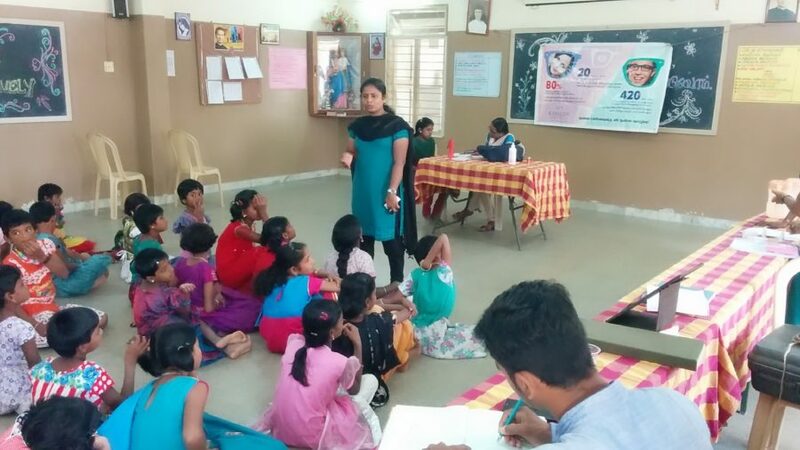 The latest initiative in this partnership between EVF and ESCO took place in Mariyalayam orphanage in Coimbatore, Tamil Nadu, which is home to 90 orphans. 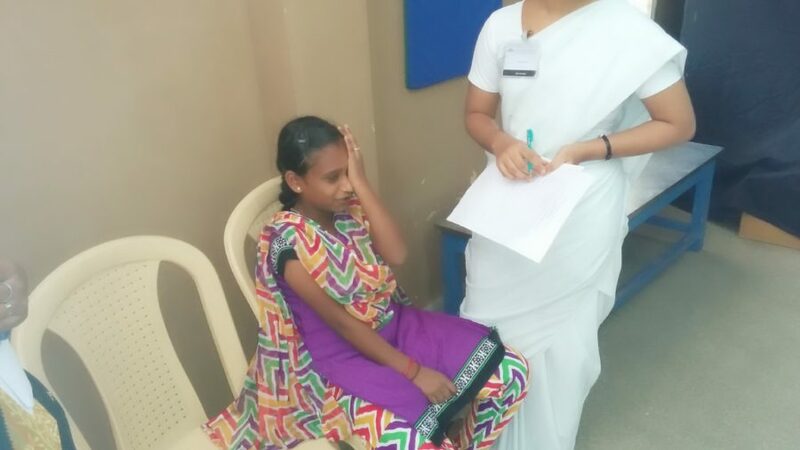 During a one day vision screening event on the 11th of June all the children received a full eye exam. 9 of them were equipped with spectacles and another 6 were referred to the hospital as they had serious vision problems. It is like something new got added to my life. I am so happy, thank you for the spectacles. The screening in the orphanage is the latest in a long-running program of community visual health events undertaken by Essilor Vision Foundation and ESCO. We will continue to give a voice to the stories and experiences of volunteers and new wearers.